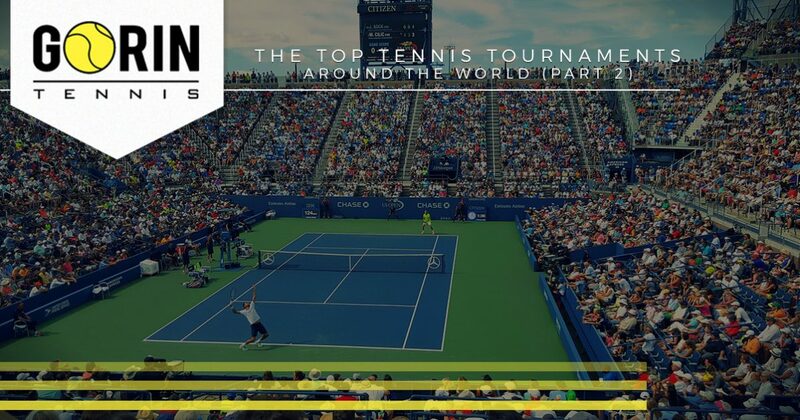 In part one of our multi-part series, we talked about a few of the most popular tennis tournaments currently known. These Grand Slam tournaments attract tennis fanatics and elite competitors alike, and can span multiple weeks in duration. What started as a friendly competition in the early 1800’s has since evolved into a spectacle of fierce athletes competing for a chance at a world title. There are, however, a variety of major tennis tournaments worth highlighting that we did not mention in part one of our series, which we will discuss more in depth today. 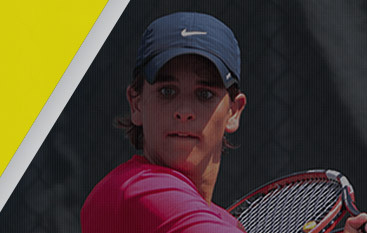 If you are located in Granite Bay or the surrounding areas of California and are looking for the best tennis lessons from some of tennis’ top professionals, look no further than Gorin Tennis Academy. 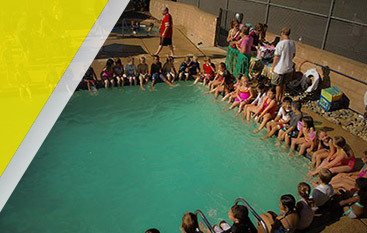 With a variety of camps and classes to choose from, we offer the training needed to elevate your play to the next level of competition. From after school programs and summer camps designed for beginners, to rigorous full-time programs and private training lessons for advanced competitors, we welcome tennis players of all skill levels who are serious about refining their skill set. To learn more about some of the most popular tennis tournaments in modern times, read more on the subject below! Initially held in 1881, the US Open is one of the largest major tennis tournaments to date. What started as a tournament held on a grass court has since accommodated the evolution of the sport, where tennis players now play at a much faster speed on hardcourt surfaces. Hardcourts generally offer tennis players predictable bounces, however, hardcourts are one of the fastest courts a tennis player can compete on. Tennis greats such as Rafael Nadal and Sloane Stephens have competed in the US Open, and it remains as one of the most attended major tennis tournaments today. The oldest major tennis event known, Wimbledon is one of the most prestigious tournaments in the world of tennis. Beginning in 1877, this 140 year old tournament stays true to its roots where the top tennis competitors play each other for the championship on a grass court. Play on grass courts can be difficult to many, given its unpredictable nature where tennis balls are known to travel fast with little bounce. A major tournament that was recently introduced in the 1970’s, the Indian Wells Masters is the fifth largest tennis tournament in the world. Tennis greats like Roger Federer, Serena Williams, and Novak Djokovic have competed in the Indian Wells Masters, and the widely renowned tournament continues to attract visitors today. This can’t miss tournament located in Palm Springs features an oversized stadium that can seat over 15,000 people, making it the second biggest tennis stadium in the entire world. 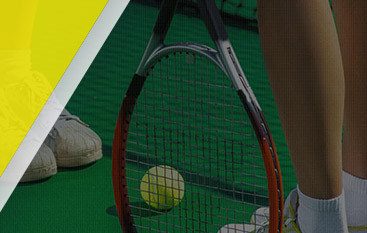 The tournaments listed above, along with the major tennis tournaments listed in our previous blog, are some of the most popular tournaments currently followed by tennis enthusiasts. If you are interested in learning more about tennis, or would like to register for one of our many tennis camps, visit our website or contact us today!